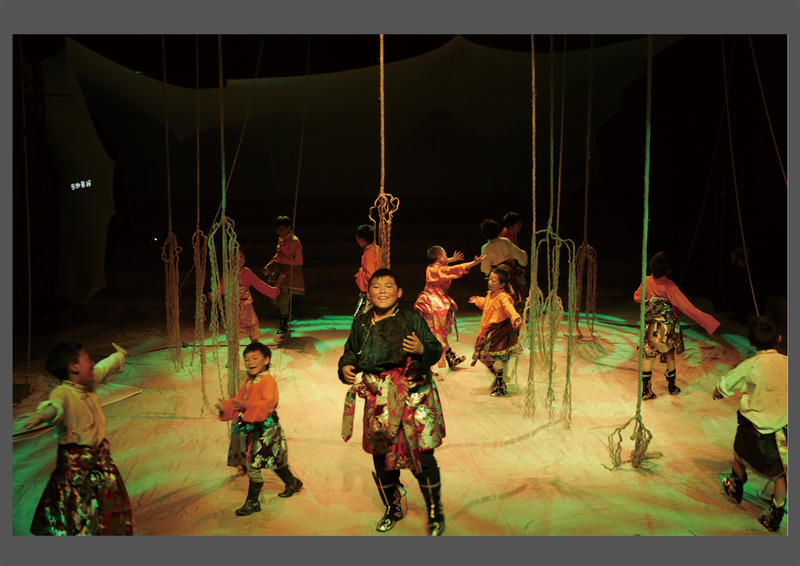 DORJIE, a Tibetan music drama, was all about a seven-year-old nomadic child's daydream. The white hole slowly rising, he fell into the hole world. In his dream, the child played with everything he liked, such as cows, mice and rabbits. Through his playing, we were trying to show the disappearance of nomadic culture. From the point of view of this seven-year-old, we made this dream. We believed every child, either from town or countryside, had their own dream. They dreamed when they were young, and the dreams were children's reality. 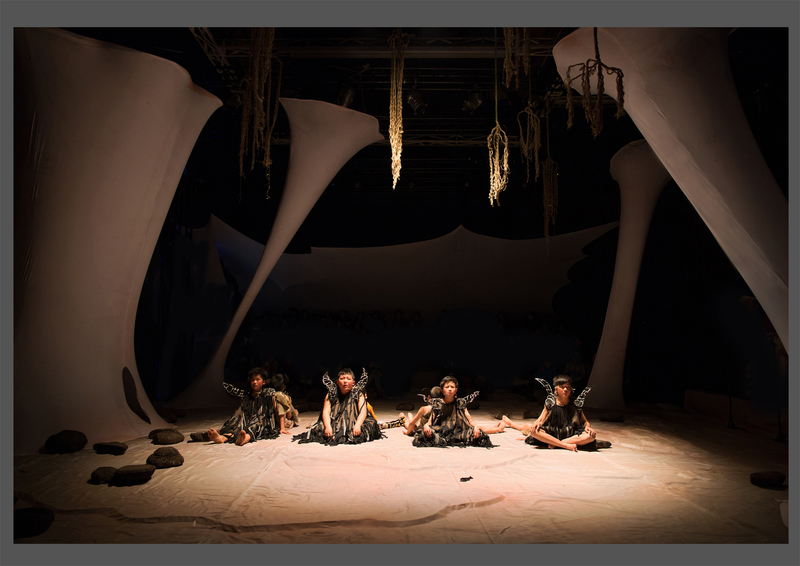 Shanghai Theater Academy MFA (set design). 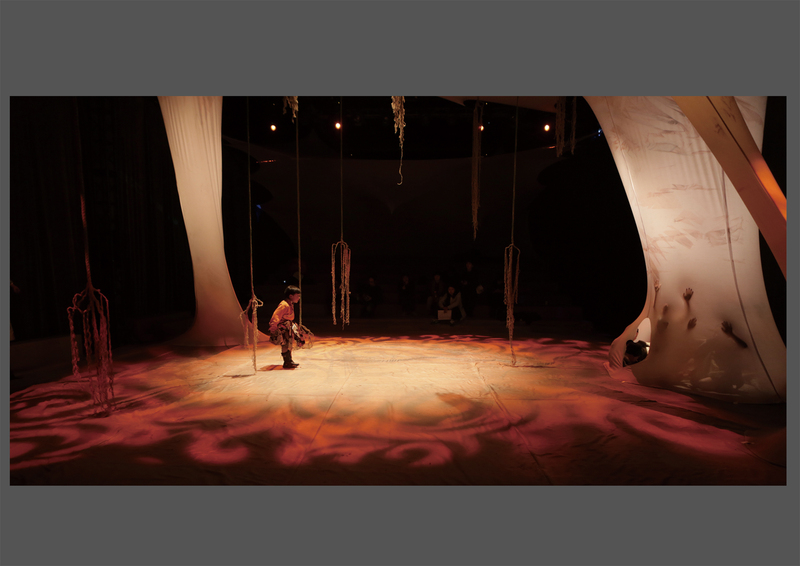 Member of the China institute of stage design. Denmark HOTEL PRO FORMA 2016 . 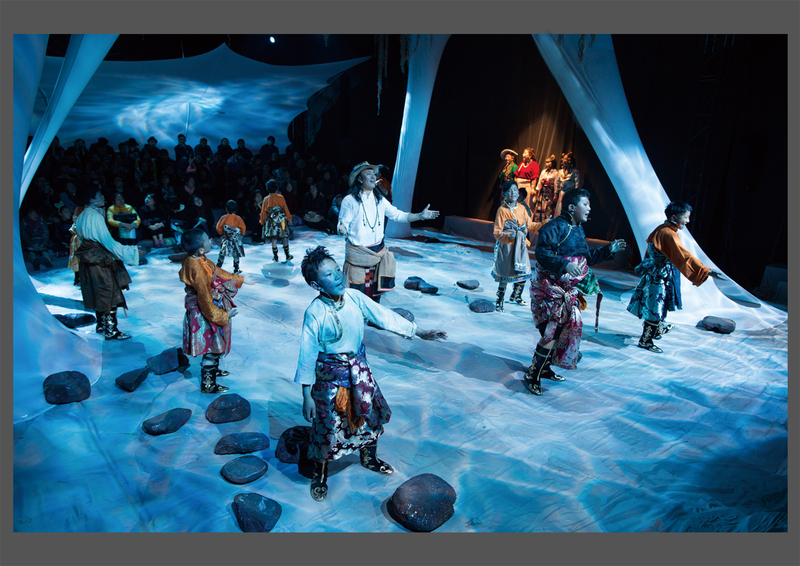 Visual design of Fashion show "COLORING"
Musical stage design of "THE LITTLE PRINCE ","GREASE "
Drama "POPCORN FLOWER" . 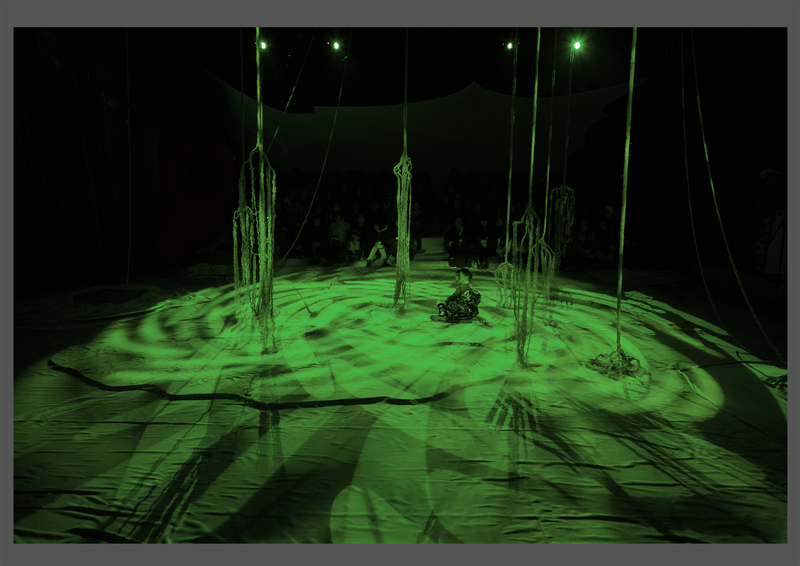 "BEYOND THE HORIZON ", "BIUE BIRD", "THE TEMPEST", "SPACE AND TELLING" were participated in Prague Quadrennial of Performance Design and apace 2015 (students area).